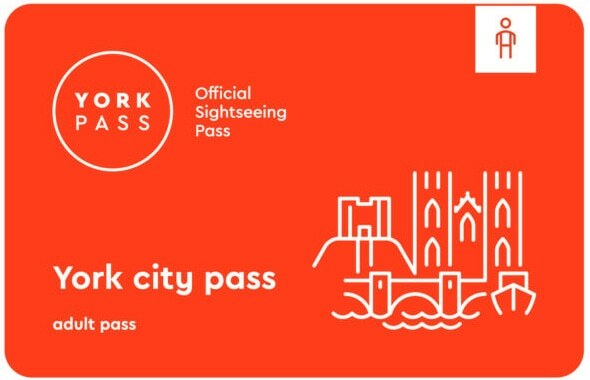 Discover the best York and North Yorkshire has to offer with the York Pass, the Official Sightseeing Card for the city of York and North Yorkshire.  There is so much to see and do in York & beyond. Explore 2,000 years of history in the city of York and take in the spectacular sights and scenery of North Yorkshire. With a choice of 50 attractions to choose from, there is something for everyone. 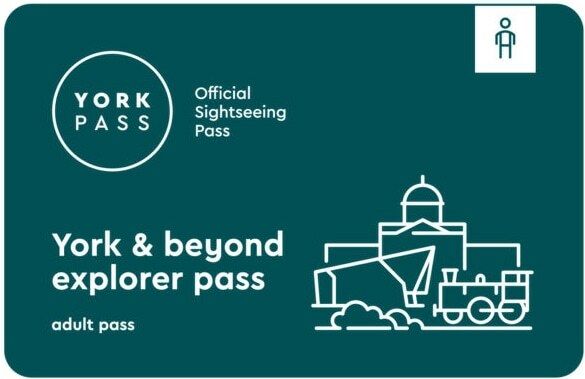 York city pass gives free entry to 26 York city centre attractions, visit all 50 attractions with the York & beyond explorer pass.